Michelle Buchanan is an international numerologist, certified Law of Attraction practitioner, and best-selling Hay House author of The Numerology Guidebook, Hay House Basics–Numerology, and the Numerology Guidance Oracle Cards. 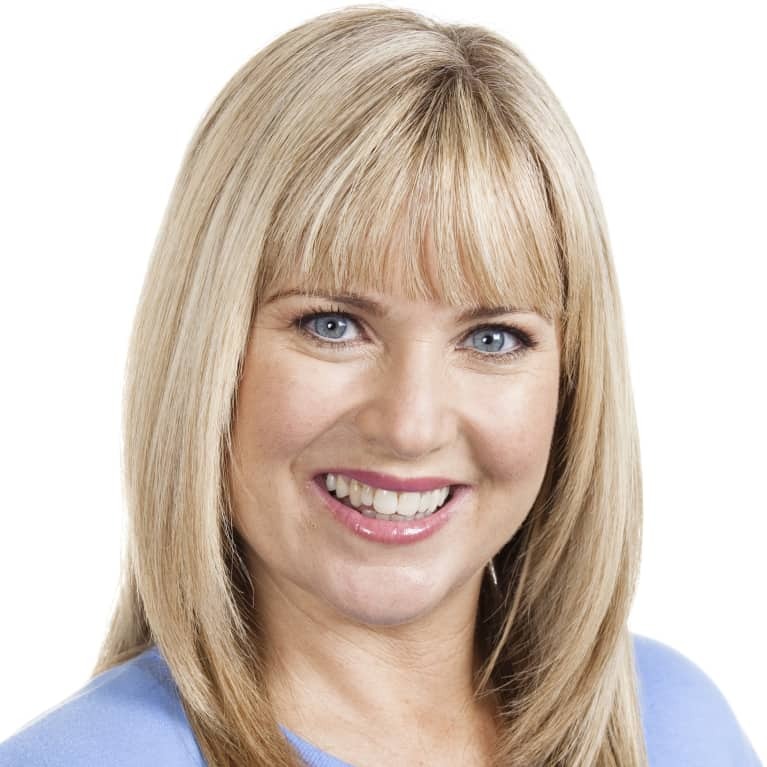 Michelle has studied numerology for 25 years and was the resident numerologist for Television New Zealand’s Good Morning and Woman’s Day magazine. She is based in Auckland, New Zealand, and provides numerology readings, workshops, forecasting charts, and reports to people all over the world. Her website is michellebuchanan.co.nz.